The National Scholar Award is designed to recognize the outstanding academic accomplishments of CCAA student athletes. To be recognized, a student athlete must achieve honours standing at their institution in the current academic year. From last year’s 94 CCAA member institutions, 870 student athletes were awarded the prestigious honour in their pursuit of academic and athletic excellence. 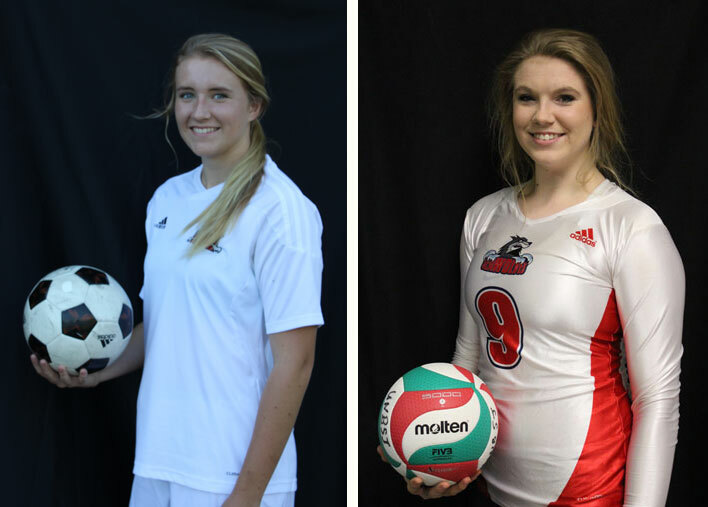 Katherine Houser and Kaitlin Casey were also named CCAA Academic All-Canadians. finish among the top three women or top five men as well as finishing in the top third at their member conference golf championship.